What a night in the Premier Hall for Thurles Tennis Club, where their profit of €35,000 brought us over the €17,000,000 total profits mark. 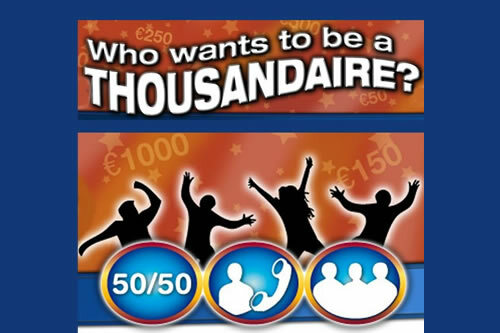 8 contestants walked away with over €3,000!! The club are developing 6 new tennis courts in Thurles and this fundraising event has given them a great starter fund! 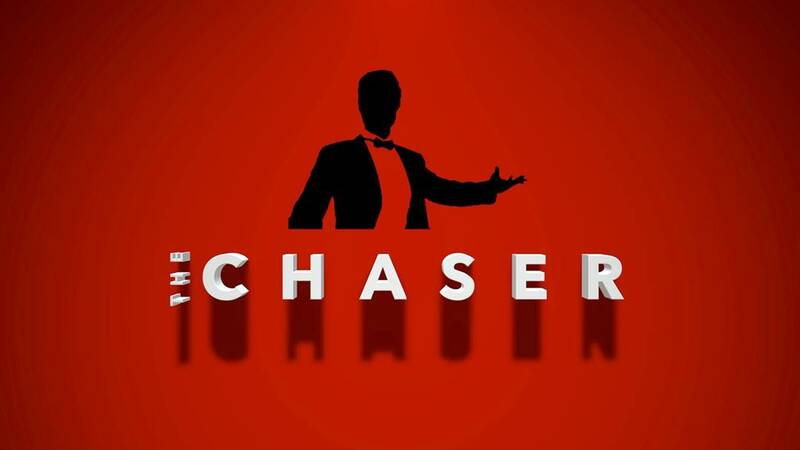 Read a list of fundraising events held in 2017 and the profits made at each, averaging at €28,600 per show. Pallas Marketing’s Tom Shanahan addresses the audience at launch of a Thousandaire show. Our aim with the Thousandaire Fundraising Show is to help clubs, schools and non-profit organisations raise much needed funds. We provide a comprehensive pack on how to market and promote your fundraising event, with personal guidance from our team. Congratulations to Seapoint Rugby Club on their great success. What a night it was with 400 people in attendance. 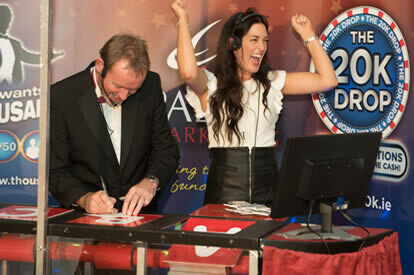 The auction was a great success with over €7,000 raised in 15 minutes ! 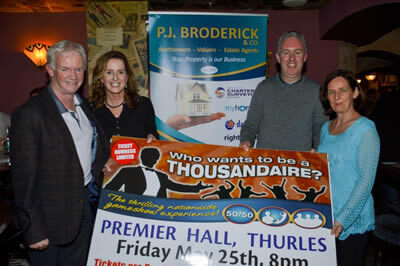 A fun fundraiser with Thousandaire, raising funds for the club of €34,000. 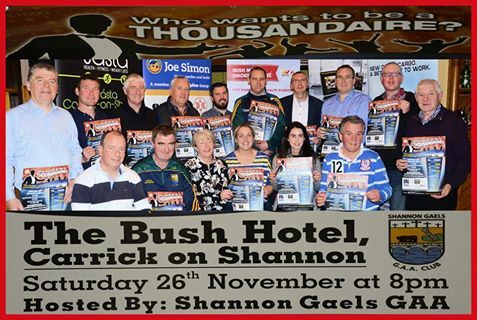 Shannon Gaels (Roscommon) raise over €42,000! We have just exceeded €16m in profits ! 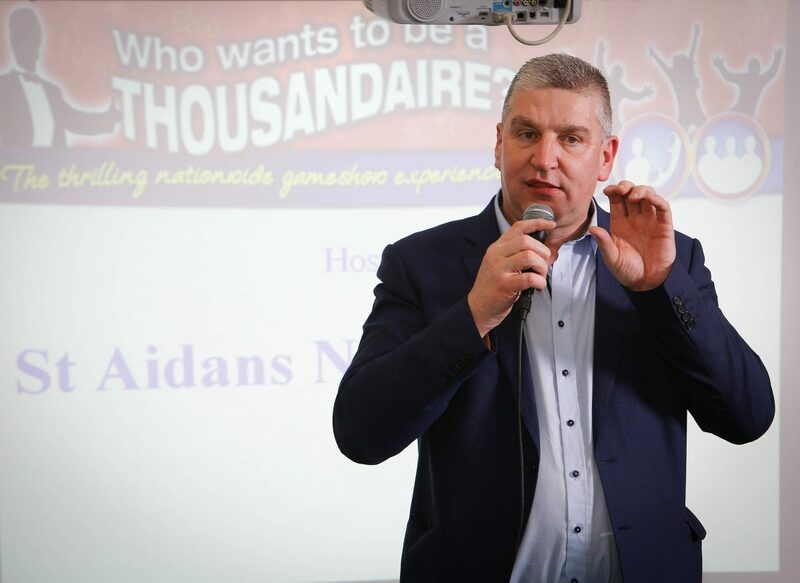 Two more brilliant nights in Carlow and Lisdoonvarna on Nov 18th and 19th has just brought us over €16m in profit for clubs and schools – another huge milestone for Pallas Marketing ! 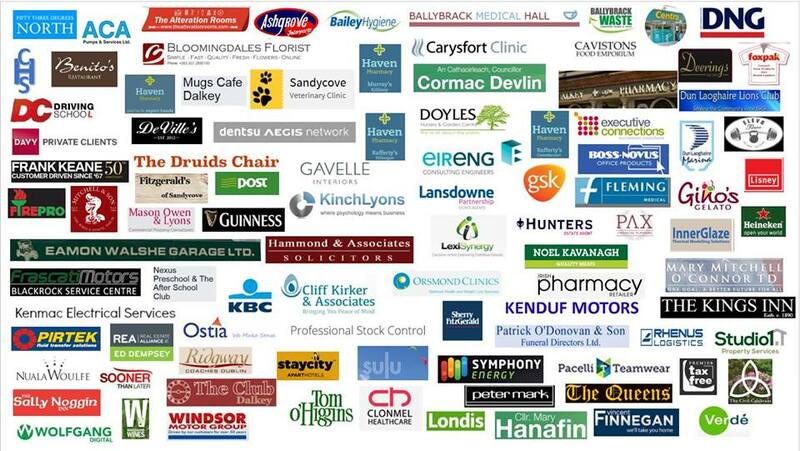 The Thousandaire Fundraising Show is a huge success with profits of over €16 million.